You breathe a huge sigh of relief as you walk away from your classroom. The last day is done. Your grades are turned in. 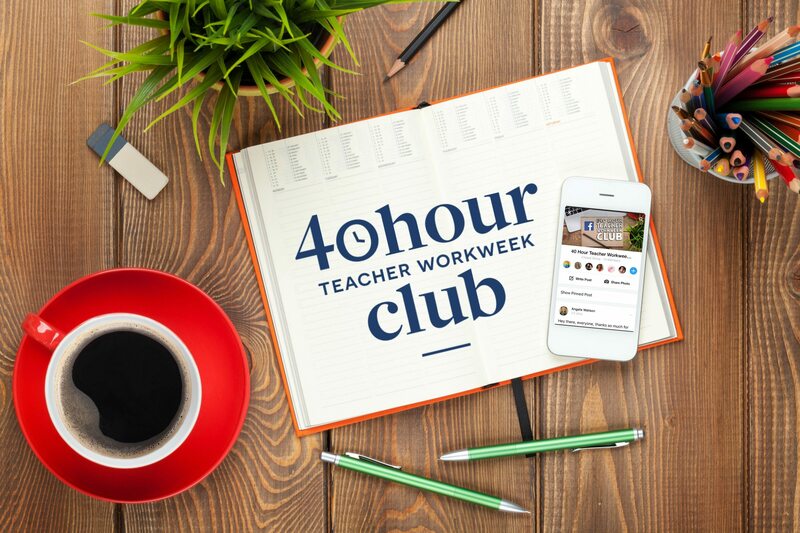 Your classroom is clean – and you have a whole glorious summer ahead. But while summer is certainly a time to rest and refresh, it should also be a time to grow – both professionally and personally. Because if we stop growing, we start stagnating. And we quickly lose our effectiveness. So how are you growing this summer? Here are some ideas to get you started. Read a book that will give you fresh ideas and/or inspire you. Every summer I try to read a book that will help make me a better teacher. 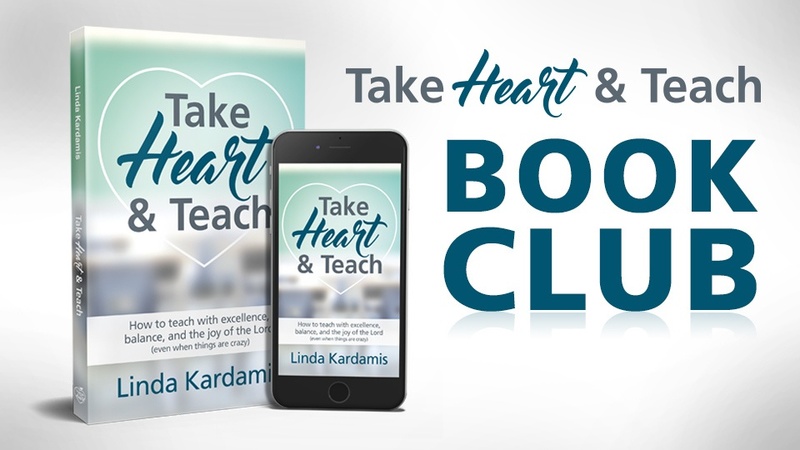 I loved doing this so much that I even wrote my two books – Create Your Dream Classroom and Take Heart & Teach to help teachers reflect, get new ideas, and plan for the next school year. We’d love to have you join us in our free summer book club or you can find other great book suggestions here. 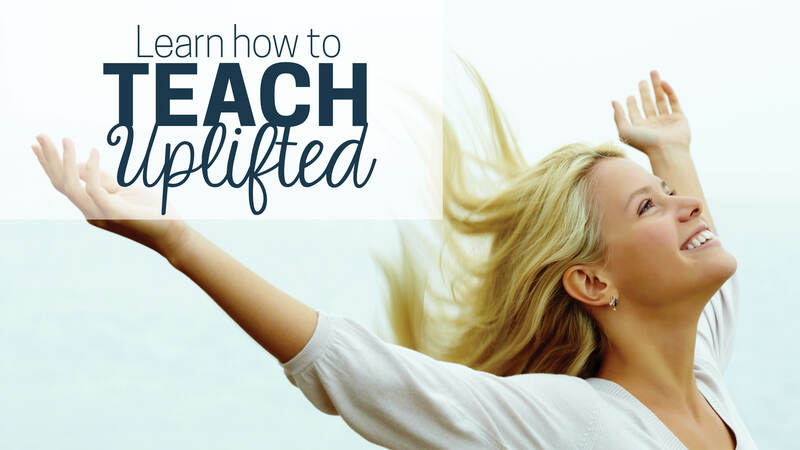 Take it to the next level: Consider enrolling in an online course such as Classroom Management 101 or joining us in Teach Uplifted. Reflect on last year. Spend time thinking about last year. What went well? What didn’t? and Why? Consider keeping a journal of your thoughts to see how much you have changed over time. Brainstorm new ideas for the upcoming year. Don’t get stuck in the rut of doing everything the same as you did last year. Come up with at least one or two new classroom strategies or activities you’d like to try this upcoming year. New ideas can come from books, blogs, and Pinterest. You can also gain great insight from talking with fellow teachers (consider joining our Facebook group to meet more amazing teachers.) But don’t forget they can also come from your own imagination. 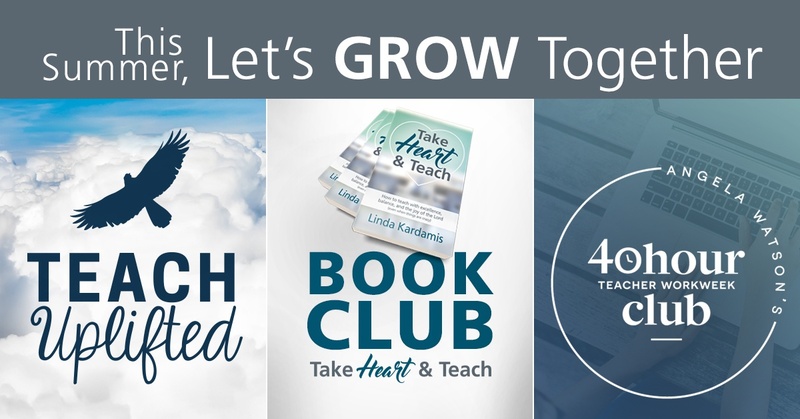 Connect with friends or colleagues that inspire you. Plan a time to get together with another like-minded teacher(s). Powerful synergy can result from spending time with others who are also passionate about teaching! Oh, and by the way, when I say plan a time, don’t say “we should get together sometime” because you know that means there’s about an 8% chance it will actually happen. Instead, get out your calendars and set a date. Spend time with God. We should always be spending time with God, but the summer provides extra time to really renew our relationship. So spend extra time with His Word, time in prayer, and time meditating on His truths. Spend time with your family. Family often goes unintentionally neglected during the craziness of the school year. Spend extra time this summer with those who matter most to you. And enjoy every moment! Exercise. If you don’t think you have time to exercise during the school year, your excuse is gone for the summer! Go for a walk, play a sport, join a gym, or – my favorite – try an at-home workout program. (I absolutely love Focus T25 because, as a busy mom, I love getting a great workout in just 25 minutes). Once you’re used to the invigorating feeling that exercise gives you, you’ll be more likely to find ways to squeeze it in during the school year. And, believe me, you’ll be glad you did. Check out this post for tips about how to find time to exercise. Get away. Find a way to get away – at least for a weekend. You don’t have to spend a fortune to take a mini-vacation for a couple days. Getting away does so much to refresh our minds, help us reconnect with loved ones, and give us a new passion and energy. Try a new (or old) hobby. Is there something you’ve always wanted to do but never felt like you had the time? Or maybe there’s an old hobby that you’ve put on the shelf. Determine to try it out this summer. Get ahead in your work. Make next year easier by getting some work done over the summer. Knock out a couple lesson plans or revamp a few activities. 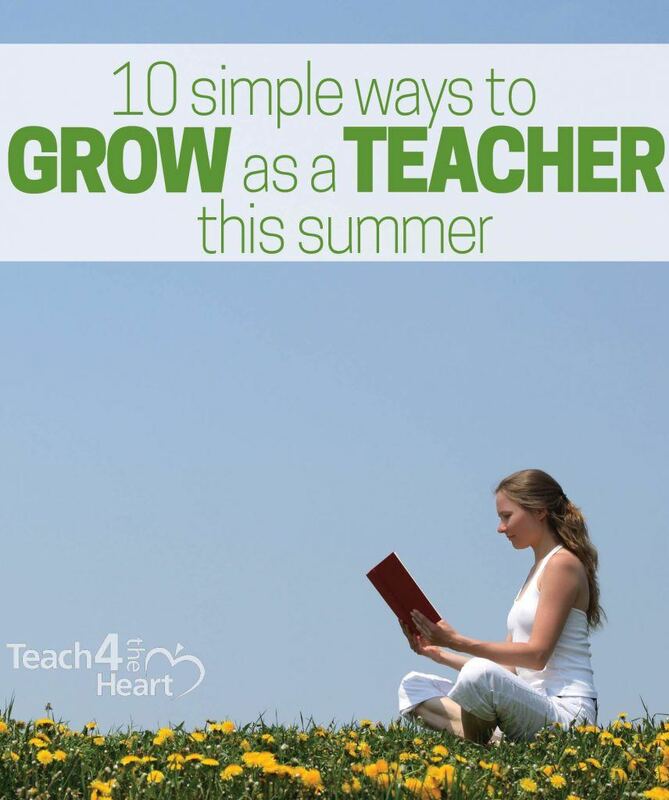 What are YOU doing this summer to help you grow? *Some of these links are affiliate links, which means that if you decide to purchase after clicking the link, Teach 4 the Heart will receive a percentage of the purchase at no extra cost to you. Please know that I ONLY recommend resources I love and believe will be helpful. Thanks for helping support Teach 4 the Heart in this way.